The Mizuno Wave Kazan ladies running shoes have been developed for trail runners who like to feel more in touch with the ground. The technology in the shoe helps to provide enhanced grip in many directions, especially on spongier and less flat ground. 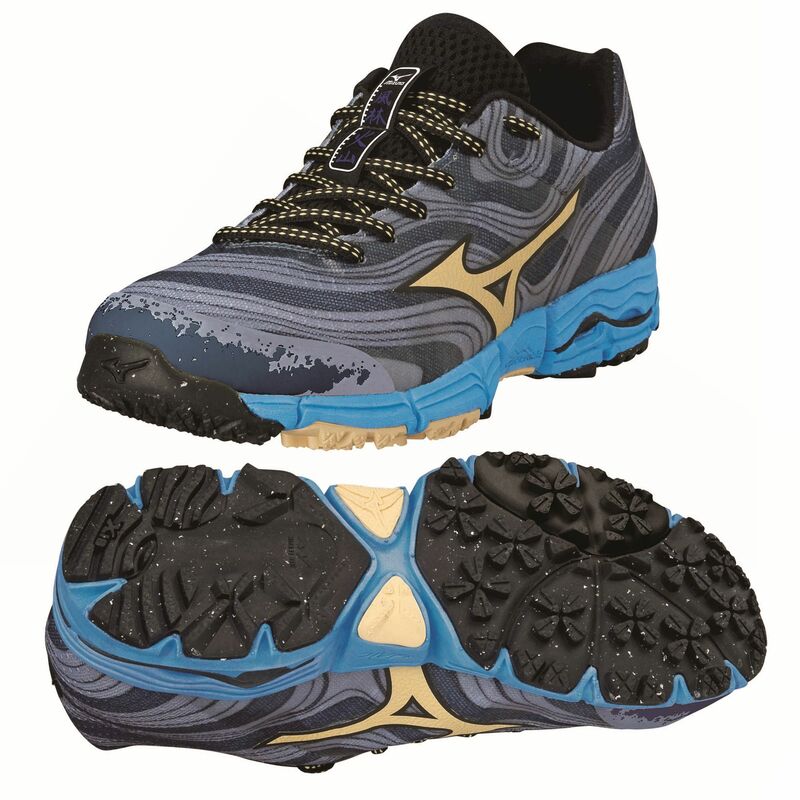 The neutral and support shoes use Mizuno’s latest technology to keep them light but durable, and optimised for excellent support, grip and performance. for submitting product review about Mizuno Wave Kazan Ladies Running Shoes.